Outstanding family home located in an upscale part of town. Many upgrades. Includes newer paint inside/out landscaped front & back slate floor in the entry way & kitchen. Living room includes laminate floor & rock fire place. 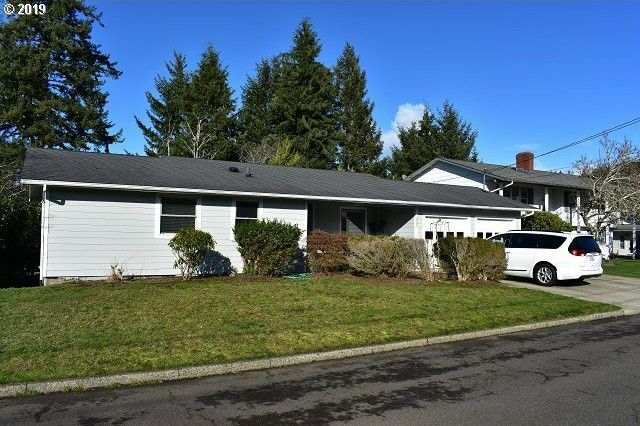 Expanded master BR with walk in closet gorgeous tiled bath room with walk in shower large family room downstairs with fire place and patio off comp roof garage opener deck and a secluded private back yard.